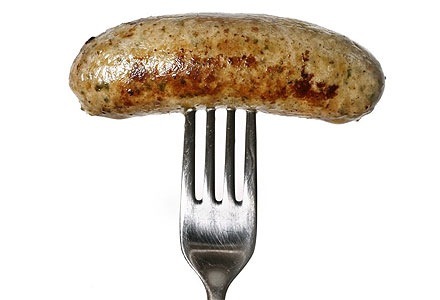 This website is all about sharing the very best of British sausages including recipes, cooking tips and where to find the finest sausages in the UK. I don’t publish to a specific schedule so the mailing list is a great way of staying up to date. If you do sign up for the mailing list you will also get a discount on my ebook about sausages (coming soon) and you will also hear about giveaways and competitions first! If you love British sausages you should enjoy the mailing list! Don’t forget to tell your friends!